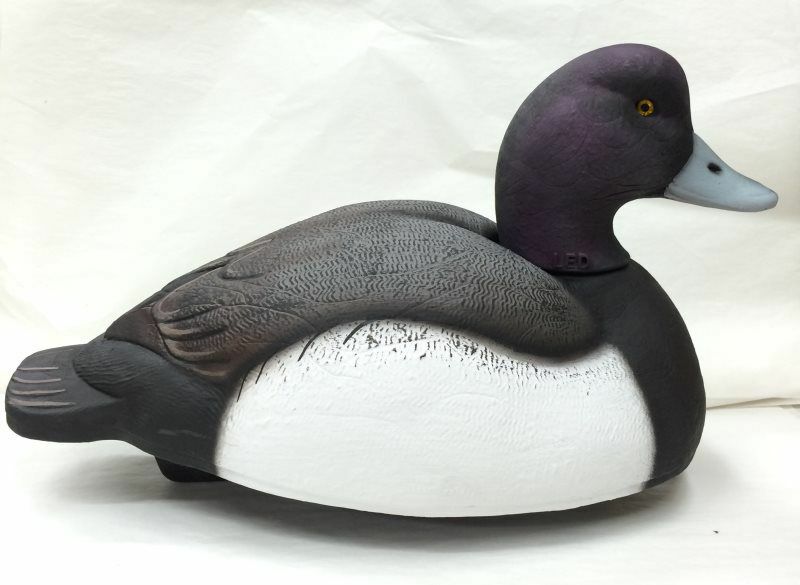 Included in this package are 4 drakes and 2 hens. 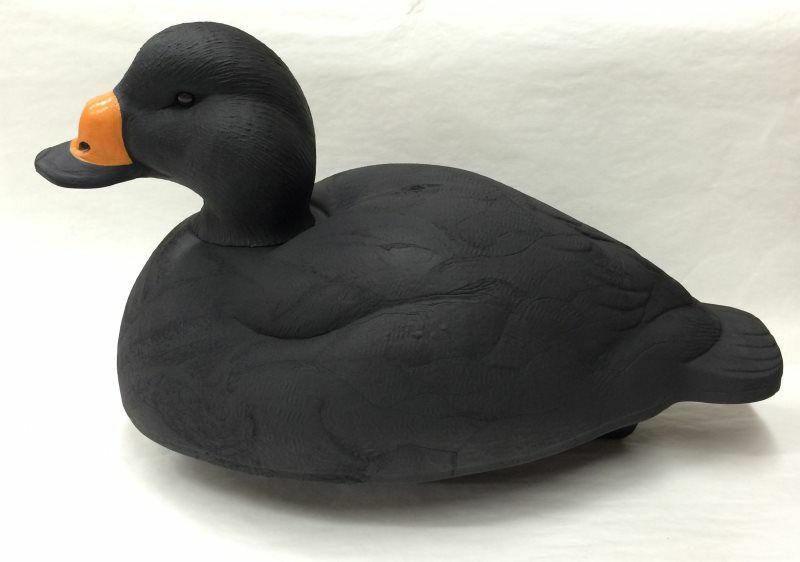 Introducing the new Gale Force Series TM decoys from Lake Effect Decoy Company. 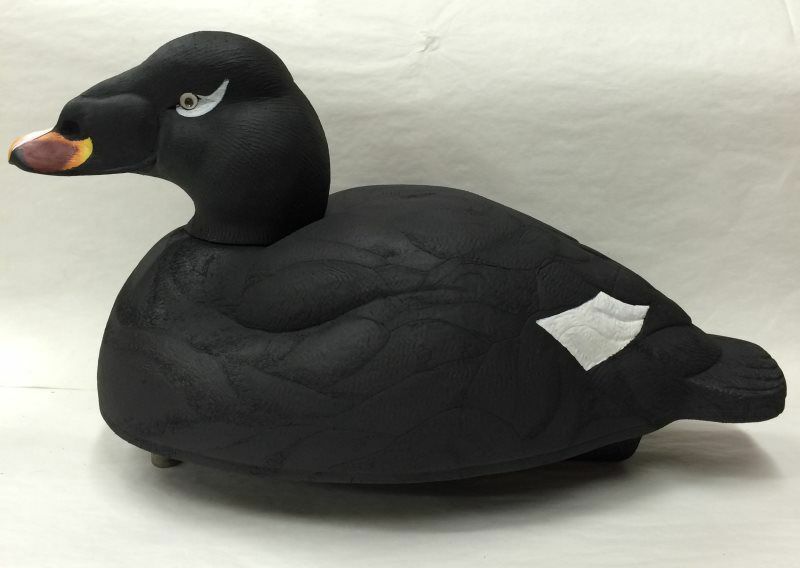 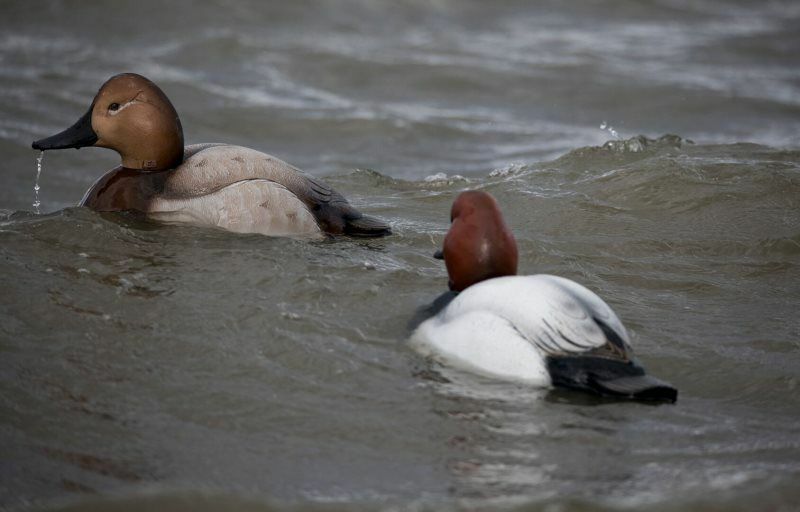 With new patent pending design, Lake Effect Decoys combined the best of the best features from the custom and production decoy industries to produce an all new generation in the decoy industry. 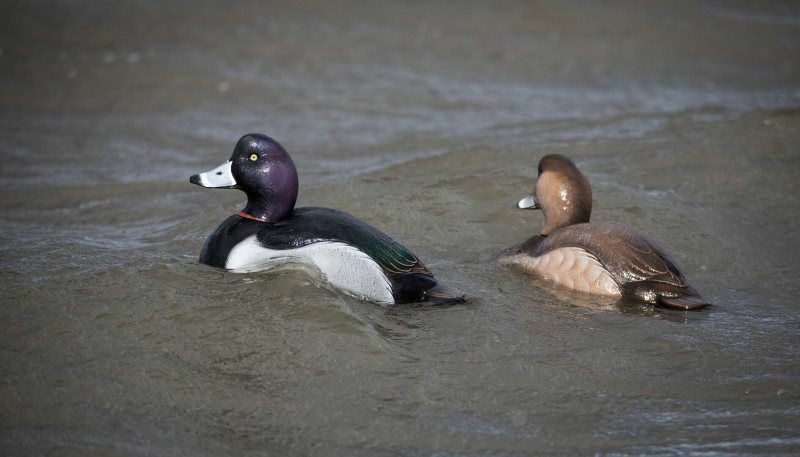 The new Gale Force Series TM decoys will prove to be the most durable production decoy on the market today. 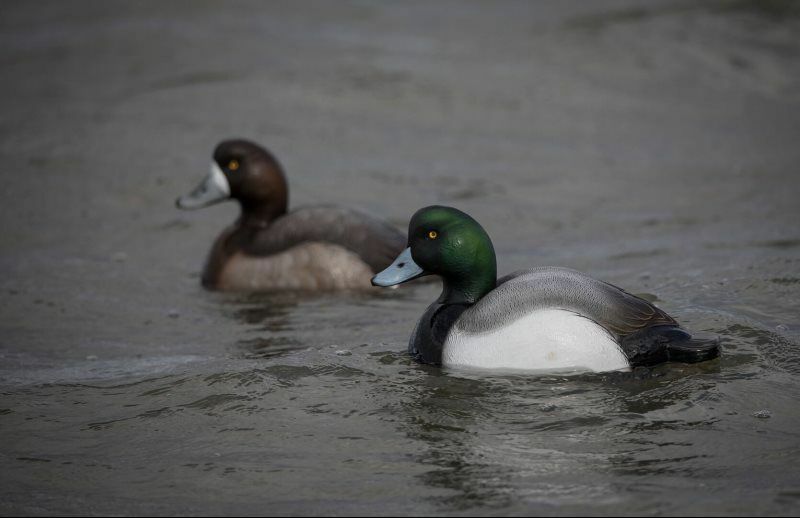 The secret to the decoy’s durability is the hard engineered plastic bone-like structure provided by utilizing NautXcell TM technology. 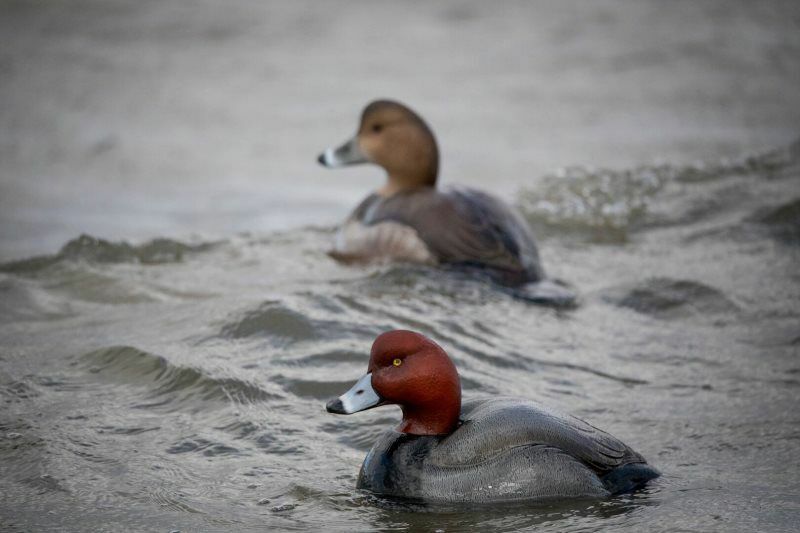 Gale Force Series TM decoys will withstand all the abuse you can dish out, withstanding direct hits from shot, banging off boat gunnels, and dragging across frozen shorelines while keeping the integrity of the decoy’s looks and floatability intact.